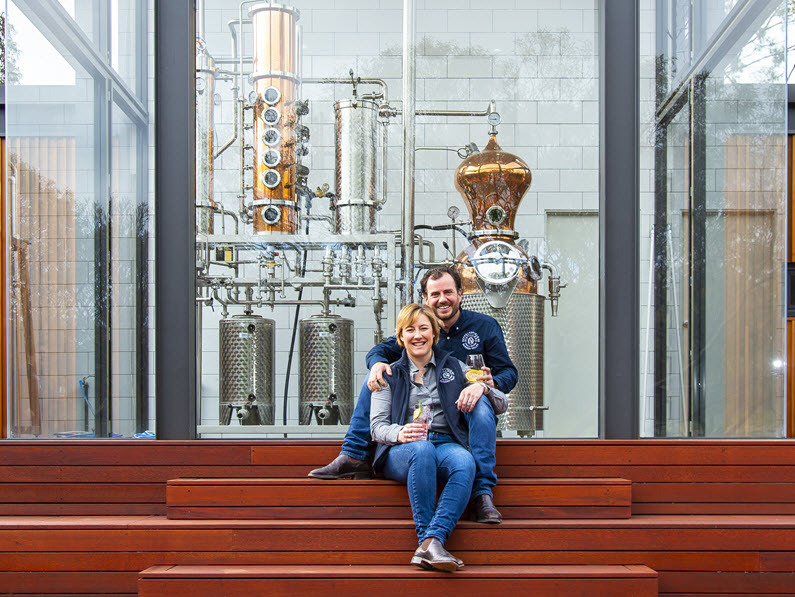 Seppeltsfield Road Distillers is the creation of Jon and Nicole Durdin, who are both passionate about gin and Barossa. 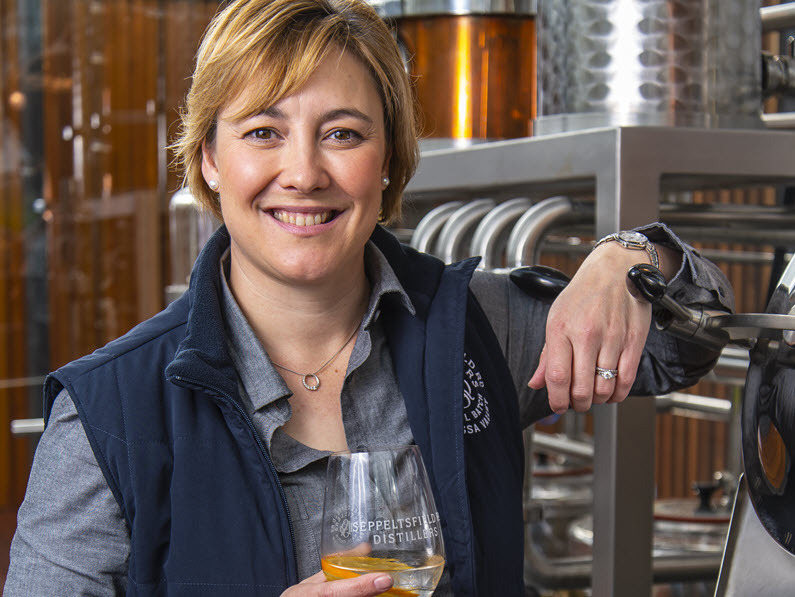 Provenance is valuable to Seppeltsfield Road Distillers and the luxury of watching the gin distillation take place while sipping through our gin range is a unique experience. 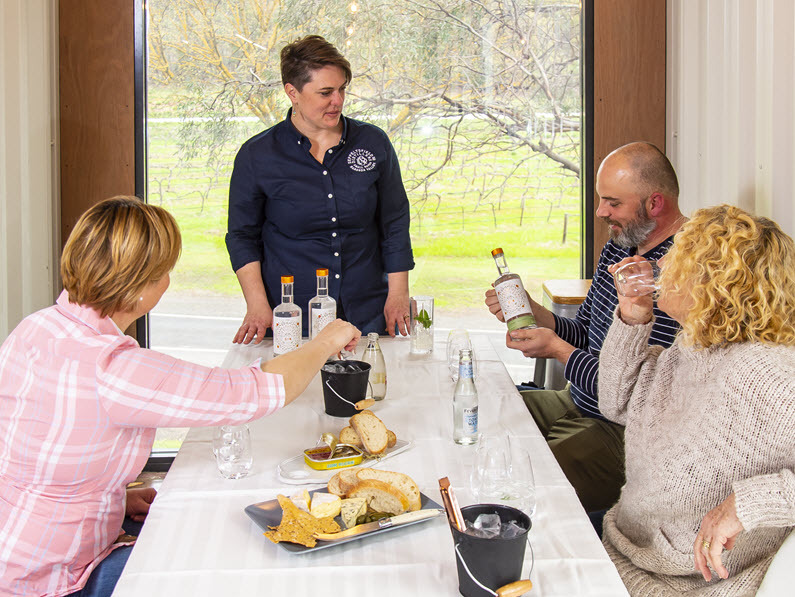 Visit us and be guided through a tasting flight or enjoy a classic gin and tonic or even a cheeky cocktail. Private tours are available upon request, please contact the tasting room to make a reservation. Groups over 10 are by appointment only. Remember… gin is perfect for every occasion, that’s why the breakfast martini was invented! 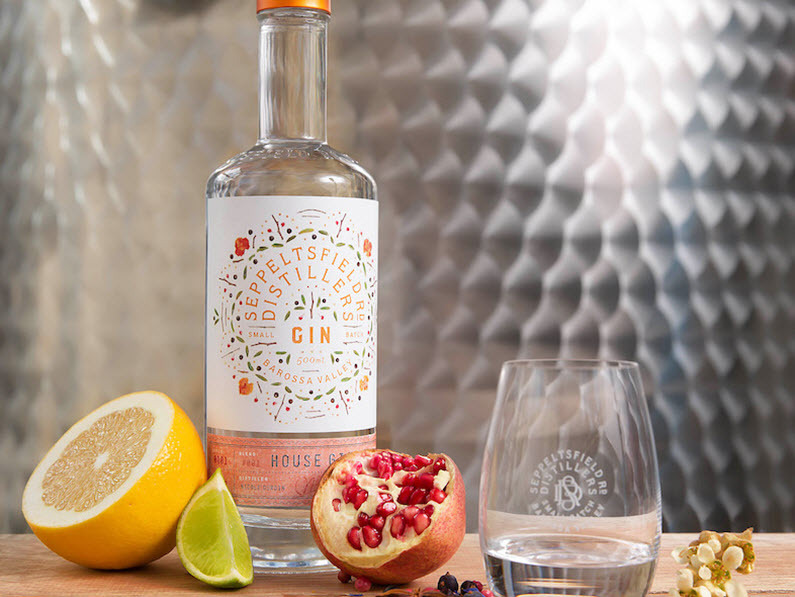 Seppeltsfield Road Distillers has released Shiraz Gin and it’s likely to be sold out by Christmas. Available for tasting and purchase at the tasting room in Marananga or can be purchased online at www.seppeltsfieldroaddistillers.com.au . 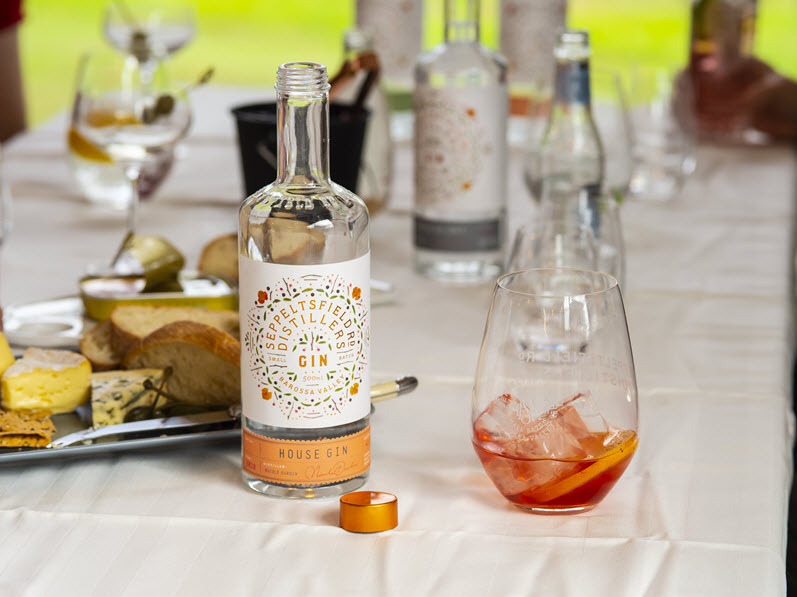 This Shiraz Gin has been made in the style of a Sloe Gin using Shiraz grapes from neighbouring Stonewell Cottages vineyards. 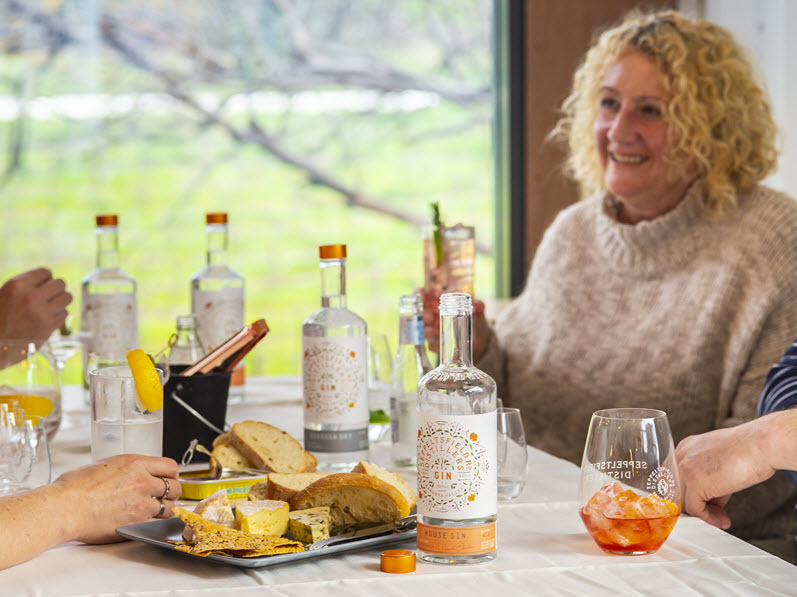 Seppeltsfield Road Distillers is open until 8pm each Friday until the end of the year (last date Friday 28th December 2018). 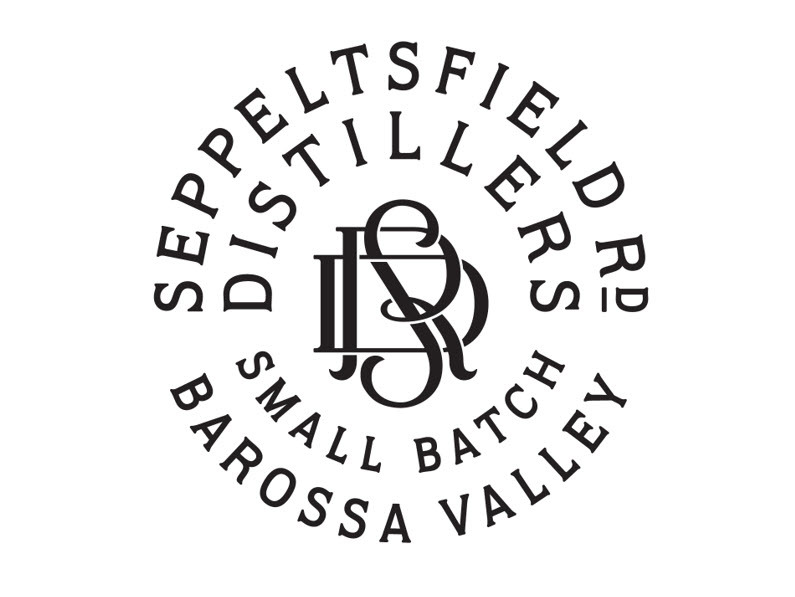 Seppeltsfield Road Distillers will be open daily for December and January (closed Christmas Day, Boxing Day, New Year’s Day).